Steven had a pizza party with seven of his friends. 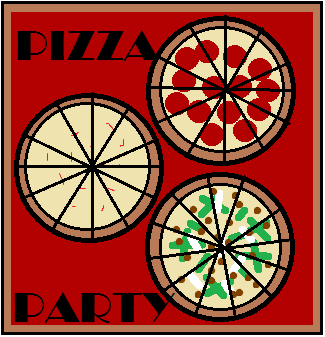 Make a line plot that shows how much pizza each child ate. Make recommendations to Steven about what types of pizza he should order next time. 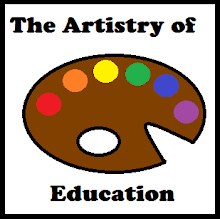 This free two page worksheet is available on this post at Artistry of Education.